When Fairview resident, Adam Bronson and his wife were expecting their first child, they implemented many financial strategies that he advises his clients to do when they meet with him at Probity Advisors, Inc. They made sure they had life insurance, they developed an estate plan and trust to insure their children would be taken care of in case of their demise and they started a college savings plan for their kids. Bronson said, “This gives me peace of mind. If something happens to me, my wife and kids are taken care of.” In addition to these steps, the Bronson’s also spend less than they make, determine their priorities (make sure they are spending and saving to attain their priorities) and make smart and informed decisions. They have determined what causes are important to them to financially support; at this time in their life those causes are their children’s school (Lovejoy ISD) and their church. He said the best way he can show his clients he believes in what he is advising them to do, is to do it himself. Bronson is a portfolio manager and partner at Probity Advisors, Inc. 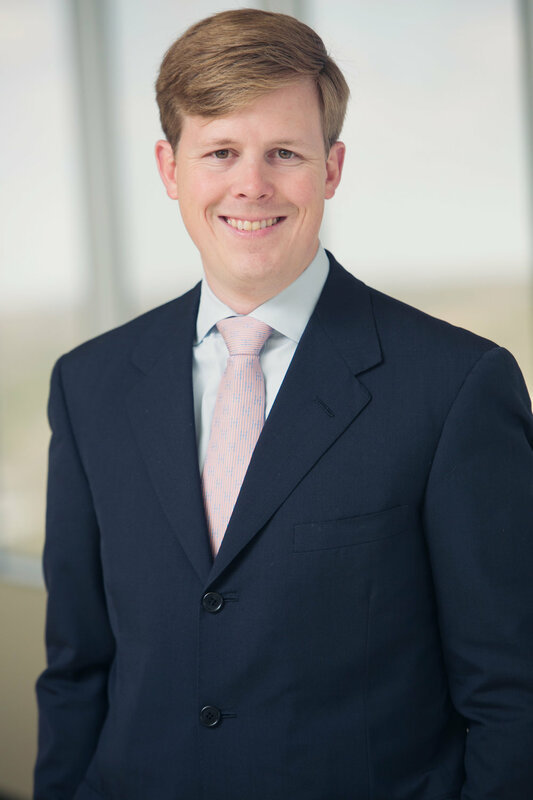 He began working at Probity Advisors, Inc. in 2002, which is the same year he graduated from SMU. He said, “I have known since I was in high school that I wanted to work with investments.” He said being a portfolio manager provides him the opportunity to work with investments as well as personal involvement with his clients. When a client has met with Probity Advisors, Inc. and established a financial plan, life changing moments such as retirement, divorce or death will not be as stressful as they would be without a financial plan. Bronson said, “They rely on us to make a complicated situation less complicated.” Bronson knows Probity Advisors, Inc. has been successful when their clients’ family, friends and co-workers come to see them. Bronson said that he has found that clients rely on them more than he anticipated when he started in this business. He said he has worked with clients after their spouse’s death to teach them how to maintain a checkbook. He’s also had clients call to see if they can afford to purchase a certain type of vehicle. He really enjoys the personal relationships he has developed. Probity Advisors, Inc. is located at 10,000 North Central Expressway, Suite 1326, Dallas 75231. You can reach Adam Bronson at 214-891-8131.